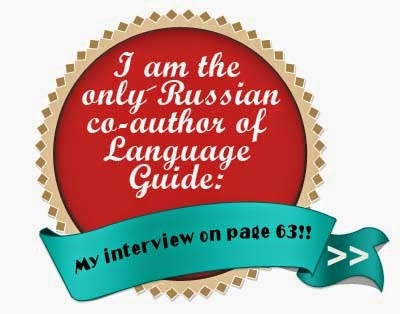 This category is dedicated to the Russian language that you can hardly find in standard textbooks. This is the language that Russians use in their everyday life. Most of the lessons include audio recordings. Живой язык. Living Russian Language.